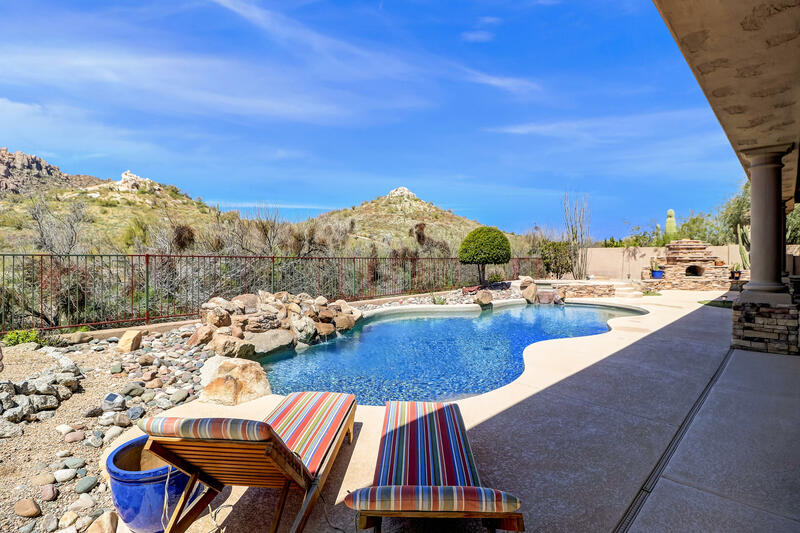 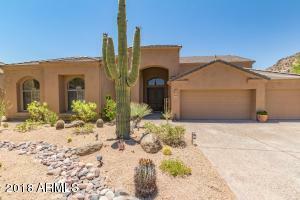 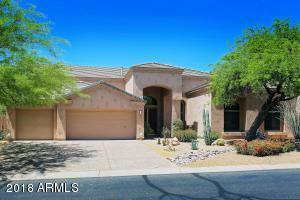 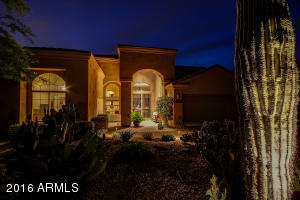 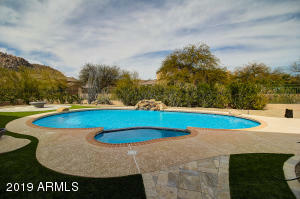 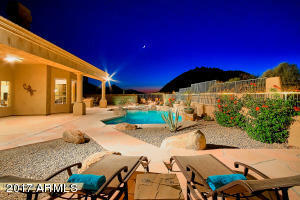 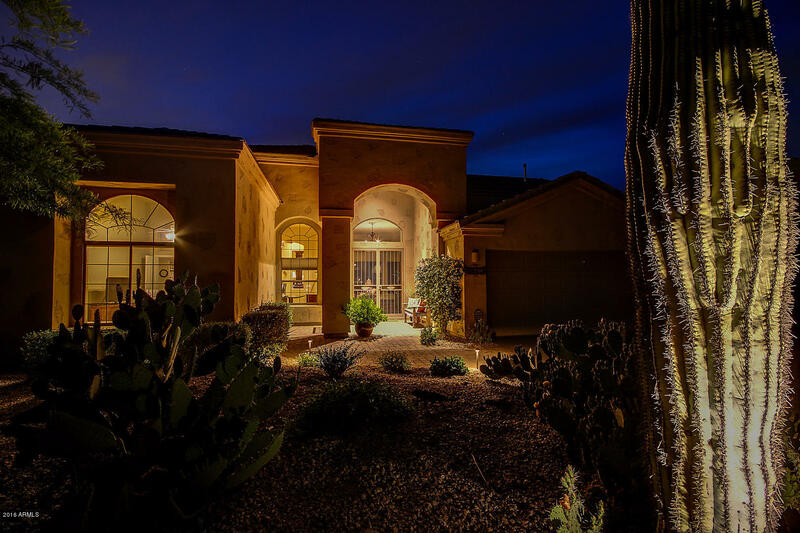 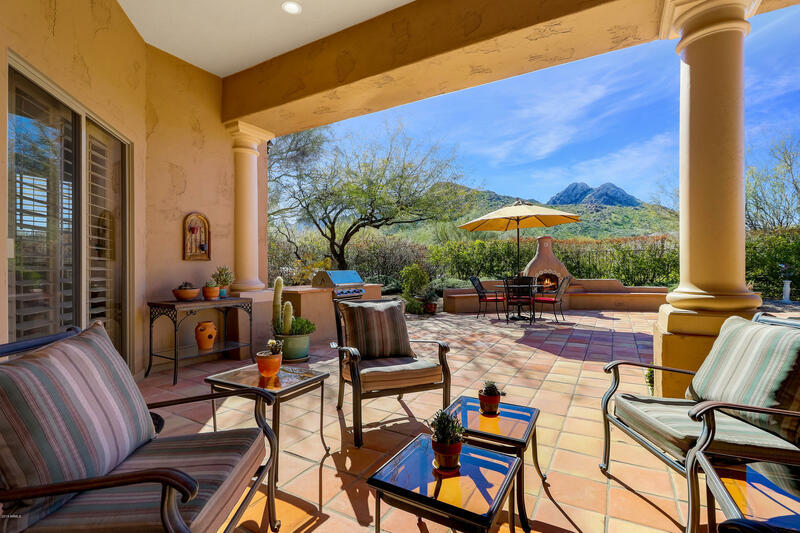 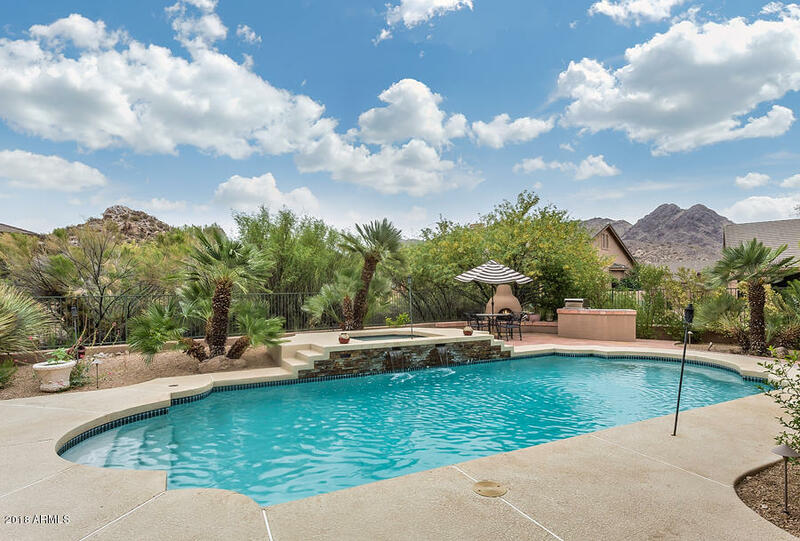 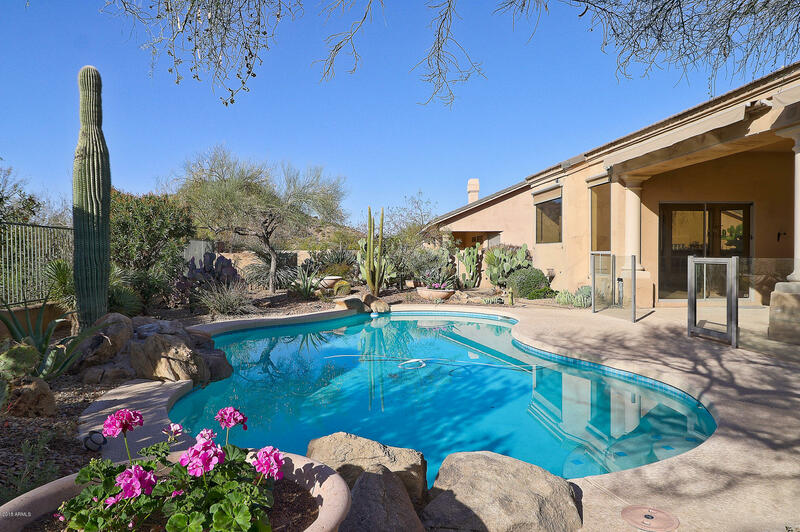 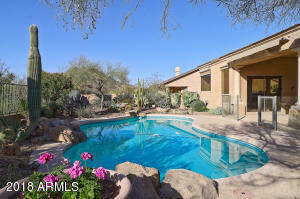 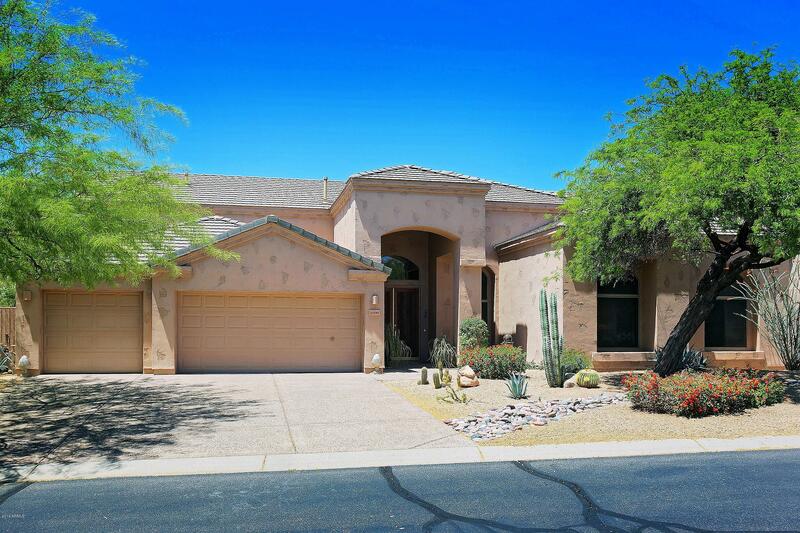 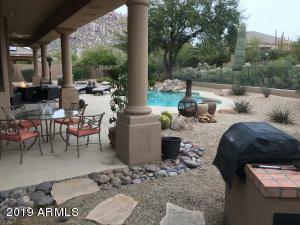 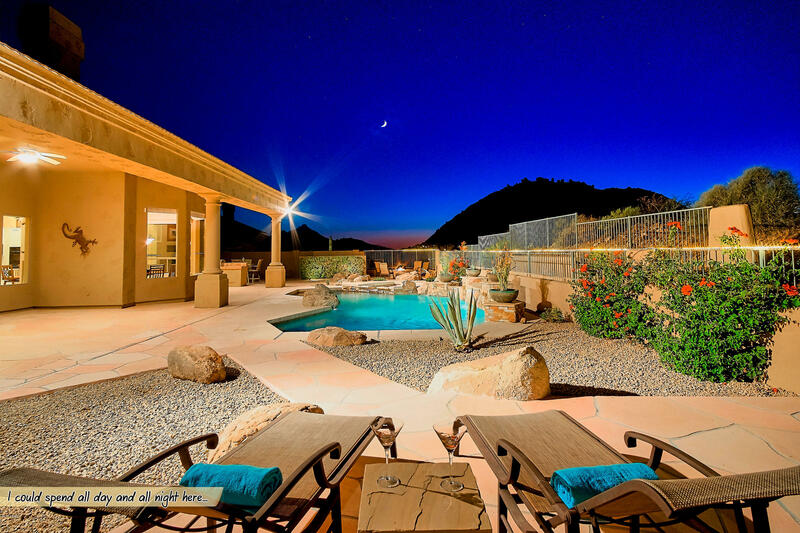 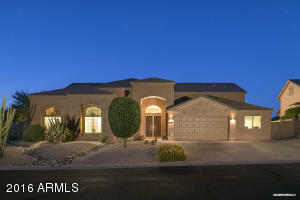 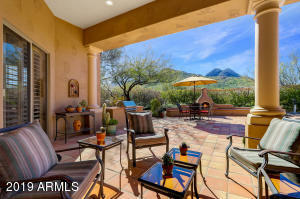 Desert Crest homes for sale is nestled south east of Troon Mountain and was built by UDC Homes. Sizes range from 2,600 to 3,000 square feet. 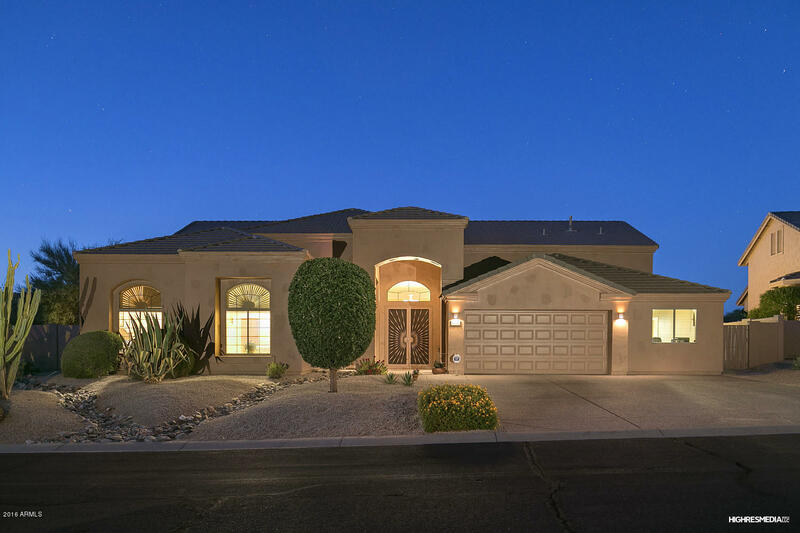 Surrounded by the beauty of the boulder rock formations that are notorious to the Troon area, Desert Crest is a great family neighborhood that offers something for everyone. 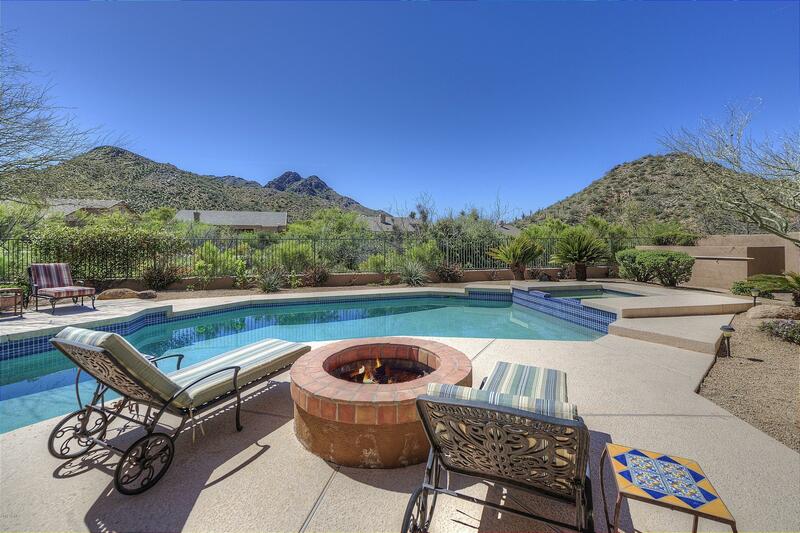 If you are an outdoor enthusiast, you will find many activities to satisfy you. 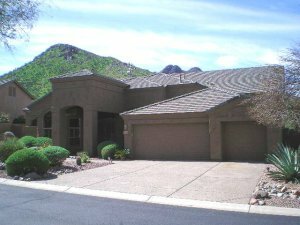 First, Pinnacle Peak Mountain and Pinnacle Peak Park are just steps away. One of the best hiking trails in the Valley, Pinnacle Peak offers a moderate trail that will take you up to 1,300 feet. 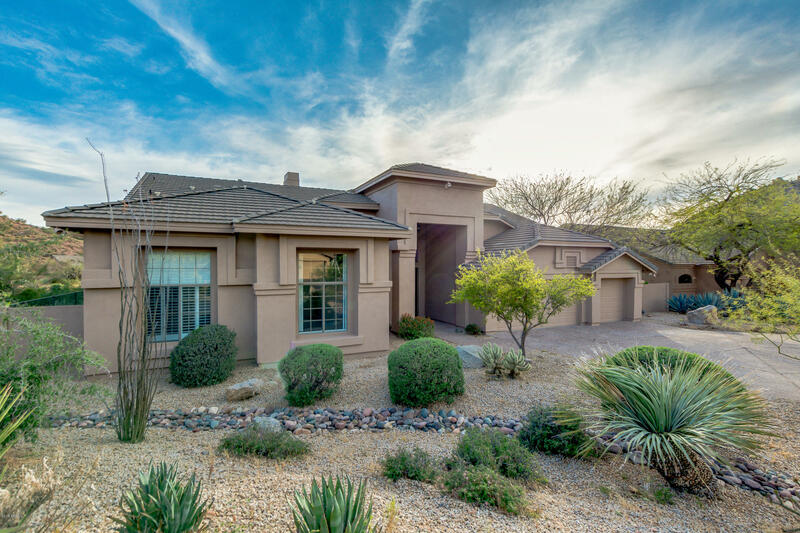 In addition, there are many trails that wind through the Troon area, making a nice way to get to know the community. 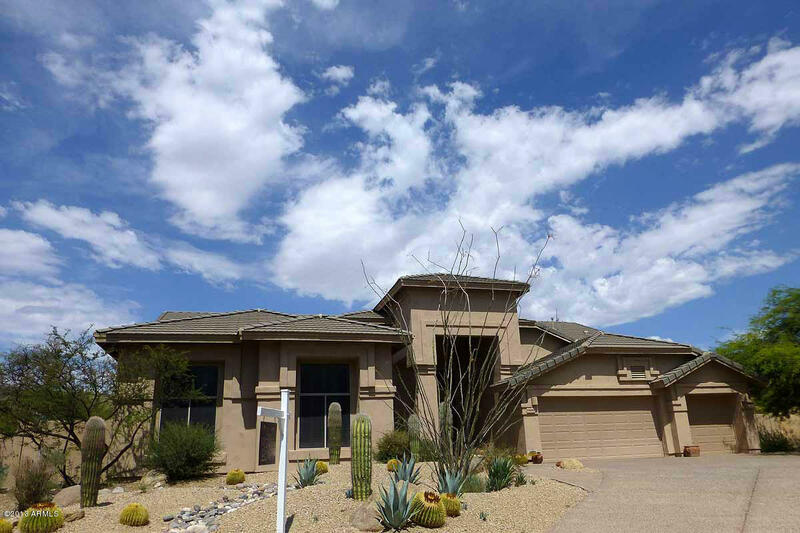 Children who live in Troon Village attend school in the Cave Creek School District.